1 Pers.2 Pers.3 Pers.4 Pers.5 Pers.6 Pers.7 Pers. 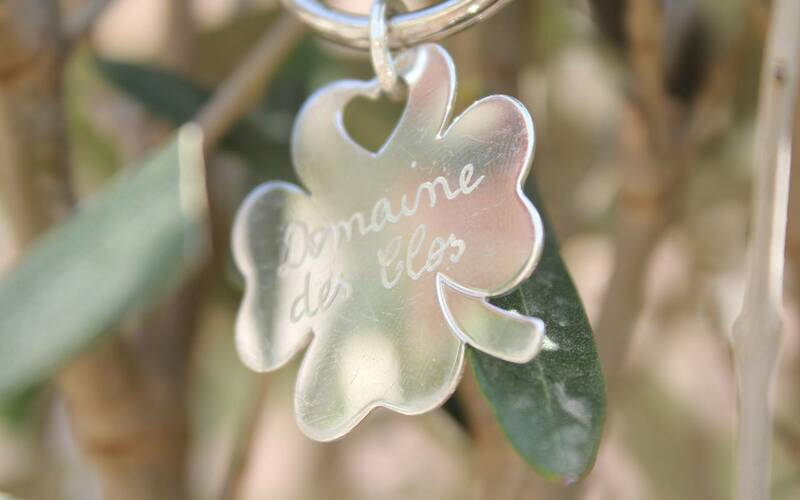 Situated in the middle of the countryside, the Domaine des Clos is located in the centre of the cultural triangle formed by Nîmes, Arles and Avignon.  Avignon and its Papal Palace and Avignon Bridge (27km). 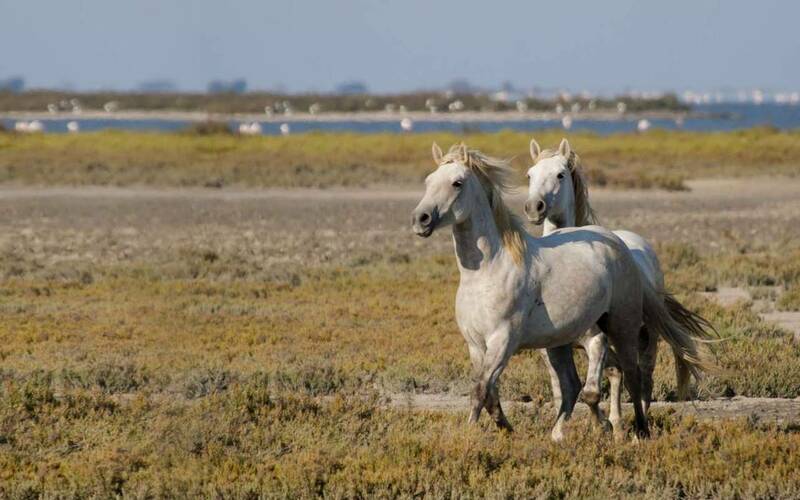 You can also discover the Camargue National Park bordering the Mediterranean Sea, les Baux, St Rémy de Provence and the hills of the Alpilles, Uzès and the Gardon River, Tarascon, Beaucaire and their magnificent medieval castles. Not to forget the multitude of local products to discover and taste coming from the nearbyprovençal markets.